Self contained Ground Floor Holiday Flat fully furnished and equipped for 2 (plus 1) people. There is a bedroom with a double bed with a sofa bed in the lounge so would suit a family. There is a fully fitted kitchenette separate washroom and separate shower room Wi Fi colour TV stereo DVD The flat is located at the rear of the main property with its own access and patio garden. Great self contained space, clean and had all the amenities expected. Thanks to the owner for supplying additional bedding, towels etc for the sofa bed guest. A lovely clean comfortable flat which was ideal for us for visiting family and friends in the area . I needed a place to stay for 5 nights as I needed to be in both Wimborne and Poole. The location was perfect. The apartment was very comfortable and very clean. It Was just what I needed. The flat is good for a couple and was an ideal location for us to visit relatives in the area. A lovely comfortable and well appointed annex next to Ian and Lian's bungalow. Five nights break between Christmas and New Year whilst visiting family, the annex was a perfect place for our stay and so much nicer and more relaxed than staying in one of Bournemouths or Pooles over priced hotels. An ideal base for exploring Dorset. We will be happy to return in the future. Many thanks, Iain and Jayne Wilson. Needed time to chill. This was the place to do it. Ian was helpful, recommended 2 pubs for meals. Both were great. Tuesday night at The Red Lion £12.50 for 3 courses, and it was delicious. As was The Fox. The bottle of wine and few essentials were a lovely surprise. Everything you needed was in the annex. Even Netflix. Thankyou Ian. We are chilled now. Sunnydale is in an ideal location for touring the Purbecks and the New Forest. 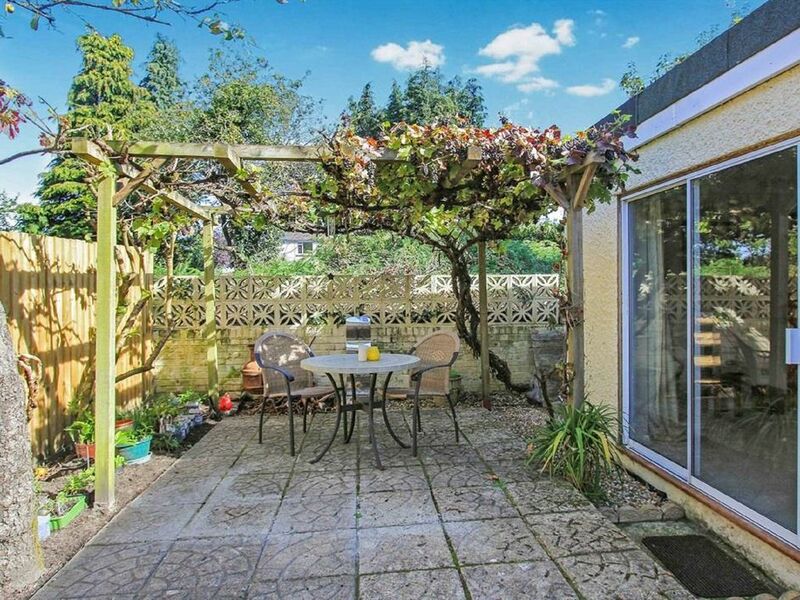 The property is only 10 mins from Poole Town and the Ferry Terminal.